The closest thing to an official league position came from Payton, Saints & # 39; head coach. 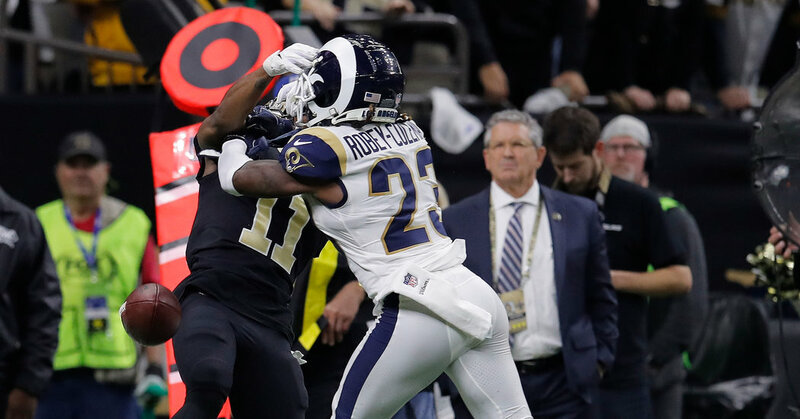 After the game, he said he had spoken on the phone with Alberto Riveron, NFL's senior vice president of officiating, who told him that the officials slammed the call, a position the league chose not to reject. While the relative silence may seem odd in the age of very public excuses and mea culpas, the NFL actually has no consistent strategy to deal with high-profile official errors, reflecting what is often an idiosyncratic approach to crisis management. Sometimes Roger Goodell, the League Commissioner, chooses to say plenty; Other times he says nothing at all. When it comes to major official mistakes, it often does not become clear until years later when the person involved chooses to speak. Bill Leavy can't forget Super Bowl XL. As an N.F.L. Judge who officers the biggest game of the season should have been honored by Leavy. Instead, it is the night he will always remember for all the wrong reasons. Leavy and his crew made several controversial calls against the Seattle Seahawks, which ended up losing to the Pittsburgh Steelers 21-10. The league tried to protect Leavy's crew as it said the game was "properly officiated". Years later, Leavy recognized the missed calls and said they still weighed on him. "It left me with many sleepless nights and I am constantly thinking about it," Leavy told reporters in Seattle in 2010, four years after the fight. "I want to go to my grave who wants me to be better." Video playback should correct much of it. The former N.F.L. trainer Mike Holmgren refers to it as the "50 guys in a bar" rule. If 50 people look at a bar, it is a bad call, it must be chosen. But as many things happen in N.F.L., which has a close 89-page rule book, it's never that simple.